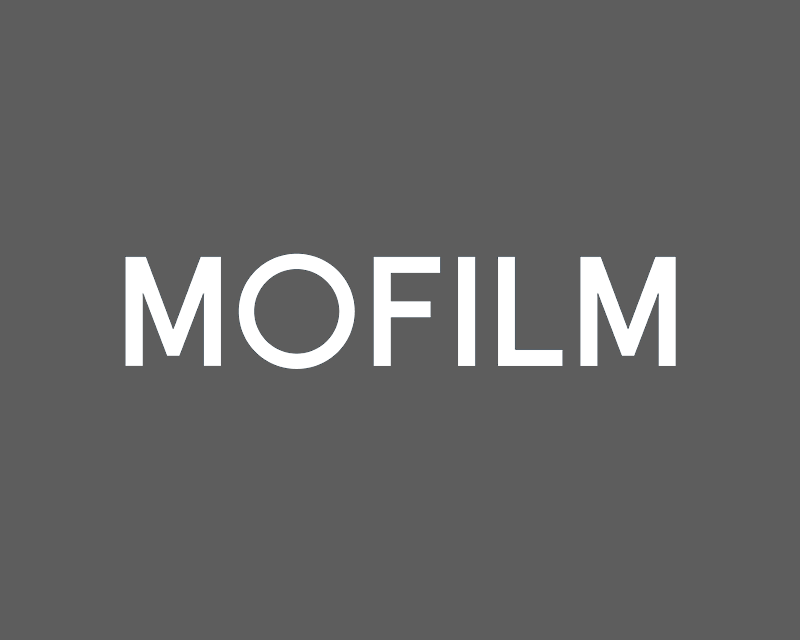 At Mofilm, we are always looking for opportunities to give our vibrant community of creators a voice, and dig a little deeper into how their wonderful creative minds work. To carry on this ambition, we are super excited to launch a new series of themed interviews that we are conducting with members of our community from all over the world. Each month we’ll interview different creators, and each month we’ll be asking them questions on a different theme within filmmaking and the creative industries. The first theme we are looking into is ‘Behind the Scenes’, and our first interviewee is the wonderful Ana Ibanez Lario. We recently worked with this Spanish Director / Editor / Beauty Powerhouse on a massive 102-asset campaign for the launch of a new lipstick product for Rimmel London. Lorie: What in your own words do you do? Ana: So I consider myself a beauty and Fashion Director. I don’t know, since I was 19 I was an assistant of a fashion Photographer. I did his lights and all the behind the scenes and videos for him. I learned a lot from him and worked for him for 9 years. And then I started my own production company. I do music videos as well and that’s my passion, but they are not very well paid. I often work for free. But I always work with the same people and normally they are all women which I’m really proud of. I have a DOP I really like and she’s called Lucia and I always work with her on my music videos. Lorie: What would you say you like most about what you do? Lorie: That’s so nice to hear! I love talking to people who like their jobs you can really hear it. So, if not your job whose job would you like to do on set? Ana: Ummm, I worked before as a creative so I have worked in Agencies, and I do really like the creative direction. I really enjoyed being a creative at Grey. But what I was missing was that I didn’t shoot the idea that I had. For me doing the story boards, finding the references etc is really really fun. For big agencies, like Grey, they use Directors that they know and they don’t get to make it themselves. But even so I would like to be a creative still. Lorie: And someone who is on set or in your crew? For example, for me I always loved the role of set designer as they bring worlds alive in a way that always surprises me. Ana: I guess Director of Photography but for some reason I am not very good with light (laughs). I really admire their work because its not only about framing and the light at the end of the day gives you volume. Especially in Beauty and Fashion it’s super important. If I wasn’t directing, I would say DOP would be ideal but I don’t think I’m that good! Lorie: Who is your unsung heroes on set? Ana: Everyone can be a hero, because you never know who can solve or save the day but figuring something out. But I would say producers are total heroes. But this is why it’s so important to have a crew that you like because there are so many things that can go wrong. Like one of the models can call at 5 or 6 in the morning saying they are trapped in a flight in France and I call my producer and she managed to get another model by 9am – and I didn’t even know! It’s always things like this. But there are lots of heroes. But I really admire producers, mainly because of how I work…I’m not really very organised. I have produced before…Music videos – but for me it was a nightmare! I actually can’t do it at all – by the time I need to shoot I already hate everybody and I can’t do what I need to do. So everybody is super key in their own way. Ana: Well I guess a producer?! Lorie: (laughs) brilliant answer – very to the point. Ana: But it really affects my work if I don’t have one. A good producer is essential. Lorie: I know that Directors tend to interpret Creative but do you have any process for ideation? For me, for example I have to be outside – or finding something that gives me random connections. Ana: I was a creative for 5 years but I’m constantly watching stuff, music videos, photography, exhibitions. I always keep references. I normally read a brief first thing in the morning and before I go to bed and for some reason mostly in the shower on when I’m doing yoga I remember stuff and think about things I could do. Then I find references to match that thought. But my work is very visual and quite technical in fashion and beauty so there is not much narrative all the time – but that’s why I like references. Sometimes your remember what people say as well – talking to people – sometimes over dinner you can remember a story your friend said about a date and you think – I’m going to make a music video about that. Lorie: It’s funny isn’t cleaning or doing everyday things can jog something in us. Ana: It’s funny sometimes doing the most common things, like I drive a motorbike and I love it, and sometimes I have thoughts and I think that maybe I’m so distracted I should focus on the road! But it’s like doing these things that are part of your routine. When you think too much and when you are forced it doesn’t happen. Lorie: Do you have any top tips for dealing with your clients? Ana: I try and be as chill about everything. I normally get really excited about projects which is a go-to thing as then my clients get excited. Keep everything positive. I reframe every situation as positive – because lots of things go wrong, all the time, and you have to try and be positive and see the bright side and focus on how awesome is going to look. Keep everyone happy in your team and in the agency. It’s a really small tip but it’s super important to be positive. Lorie: Yes you really feel the difference when you are in the room with a positive person. Ana: Sometimes it’s difficult but the most important is to understand client needs and do it. Clients can be really difficult but sometimes you are lucky – but they have to trust you. Lorie: Do you capture behind the scenes footage and if so why? Ana: I do, because I’m starting a blog and I want to put all my BTS footage on this blog as its important to gain interest. Even in terms of SEO and the google search, if you do this type of thing more people can see how you do what you do and people are more interested in what you do. I like it for the record too. What we do I love to watch behind the scenes of movies too. I used to buy blu rays of behind the scenes and watch how they did some things – you get to see their ideas too see how things are done. The clients love it as well! Lorie: That’s really nice. Thank you very much for talking to me today Ana. Ana: Cool, thank you so much for your time.